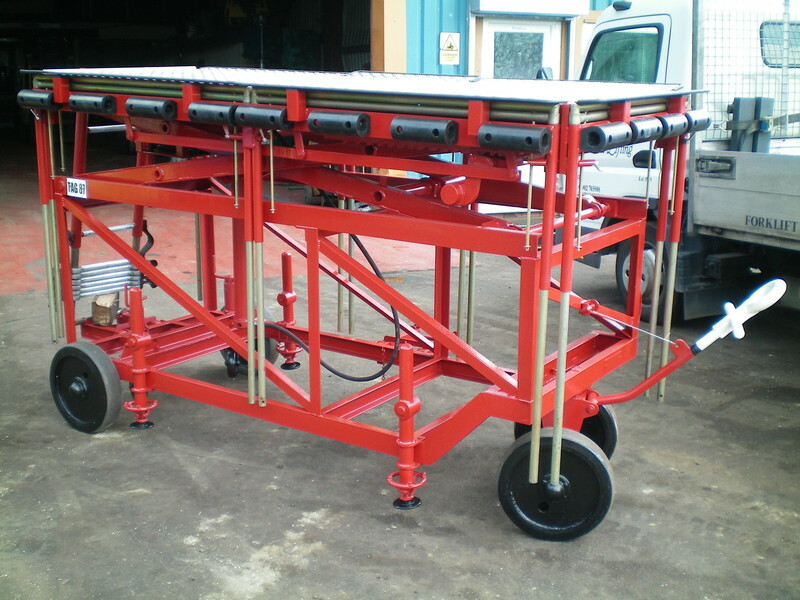 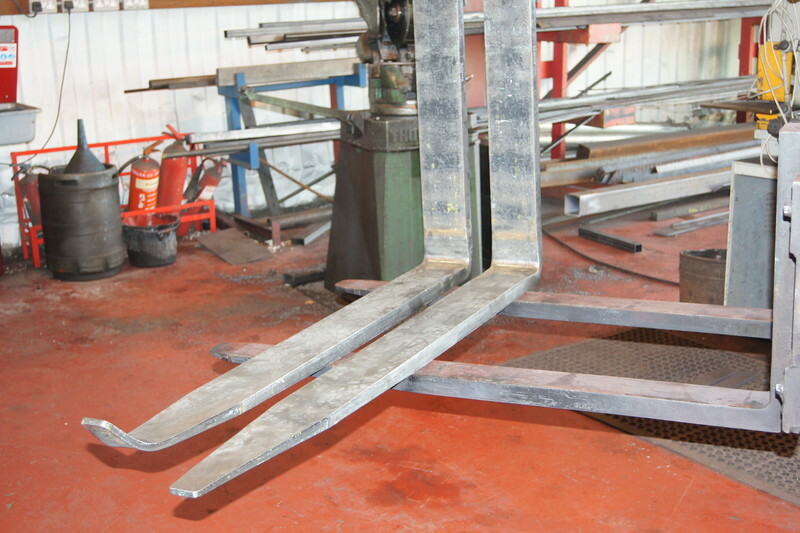 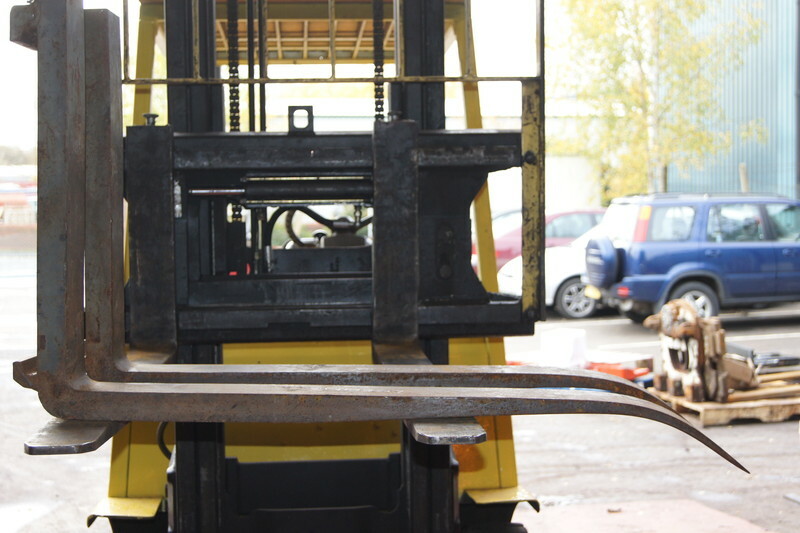 From fork repairs to chassis repairs, at Jackson Lifting we can help with any repairs you need to your Forklift Truck or Powered Pallet Truck. 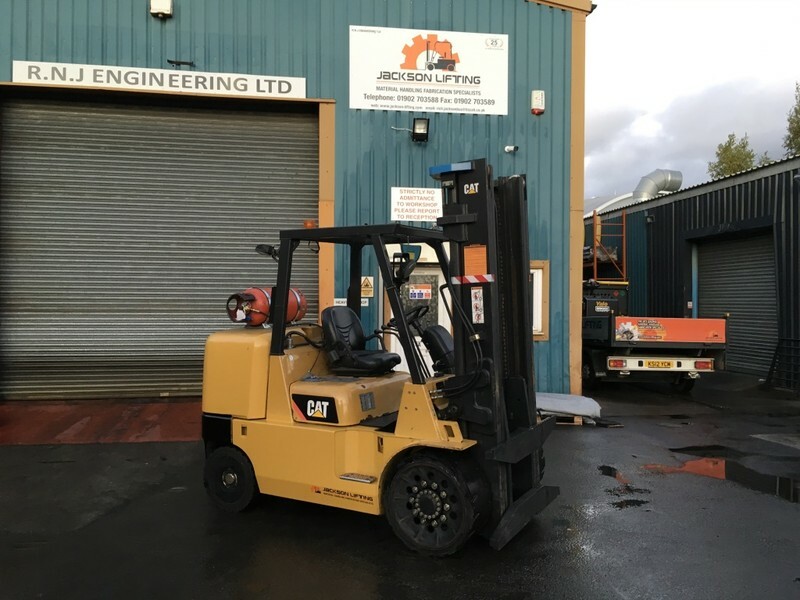 At Jackson Lifting we specialise in Forklift Truck Repairs and Powered Pallet Truck Repairs too, we realise that Forklift Trucks are a vital every day piece of equipment for handling companies and without your Forklift this could cause big delays in your day to day work so we offer a fast response on site Forklift Repair Service to get you back up and running as soon as possible. 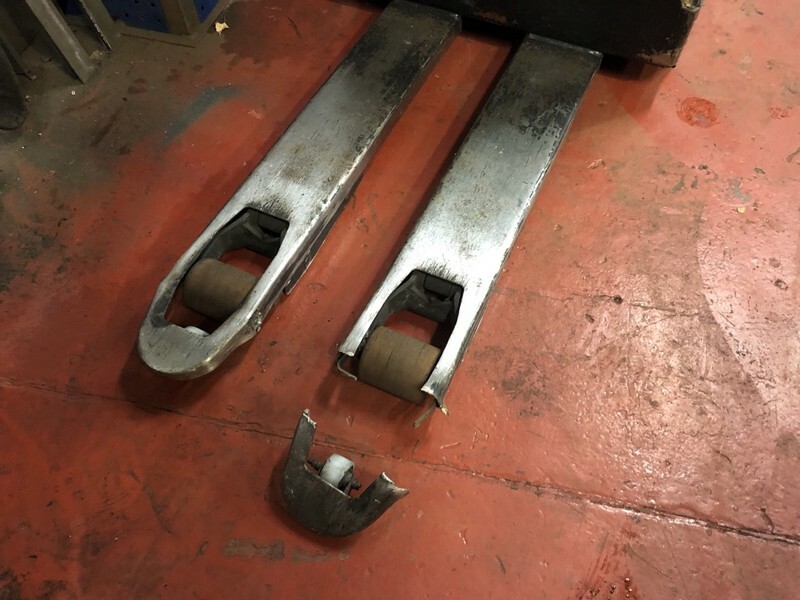 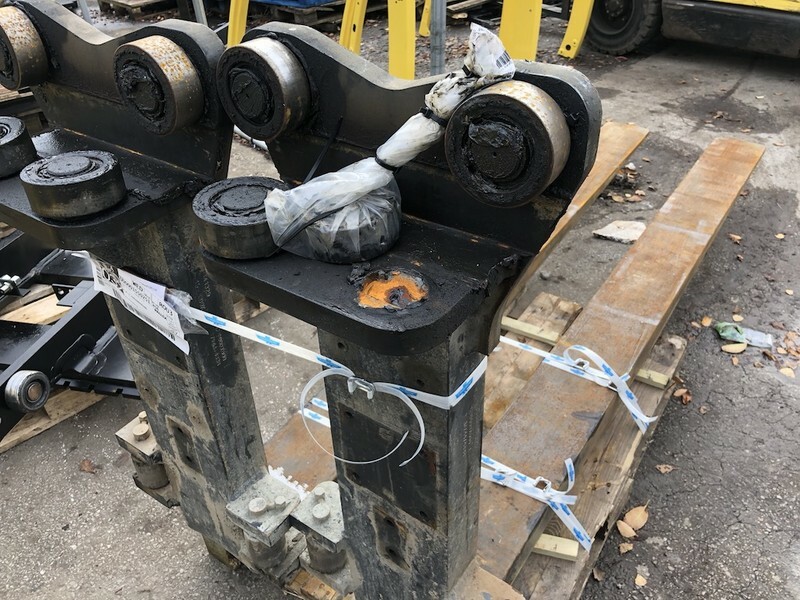 At Jackson Lifting we have direct access to gain spare parts at competitive prices for all popular Forklift Trucks so not only do we offer a great service we can offer a fast turnaround and great prices on all repairs too. 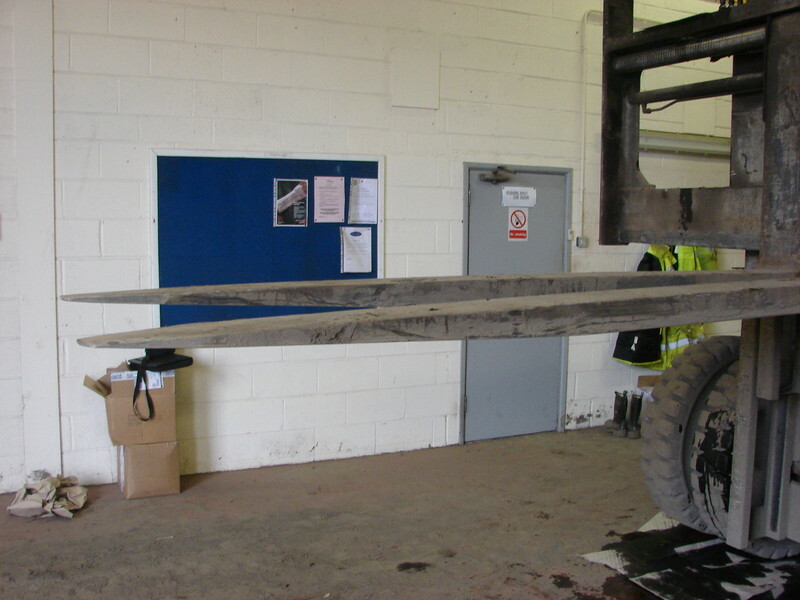 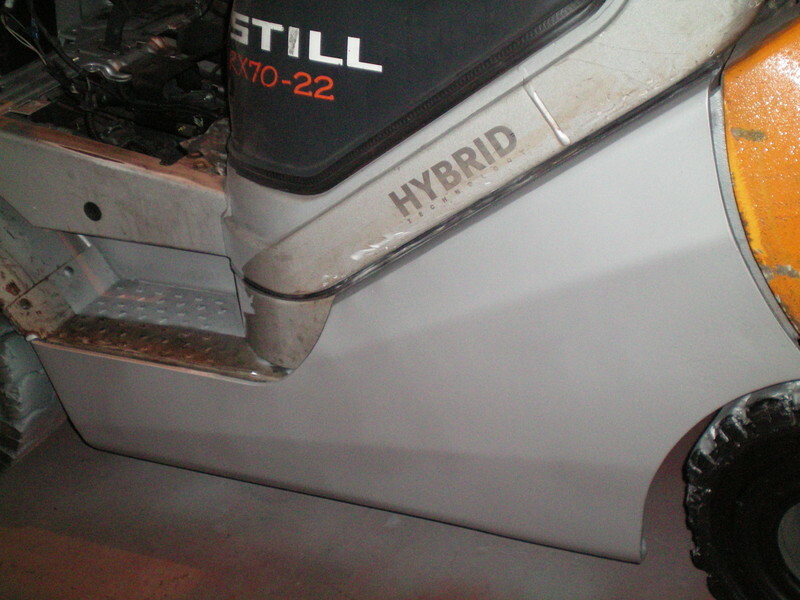 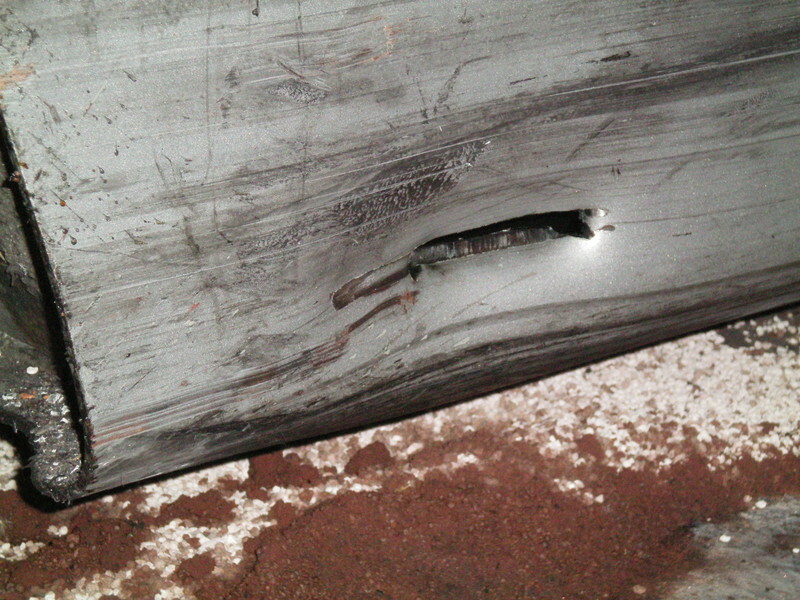 If you require any help or advice with forklift repairs please call us on 01902 703588 and we would be glad to help.